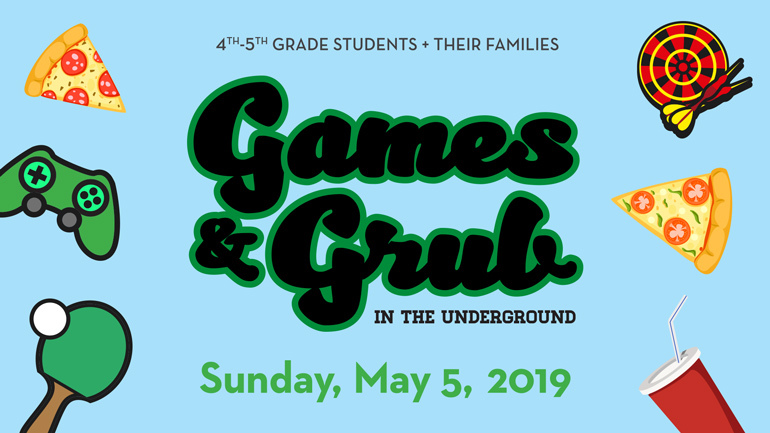 Come enjoy an afternoon with the family playing board games and enjoying pizza and ice cream. If you have a favorite board game, feel free to bring it along! 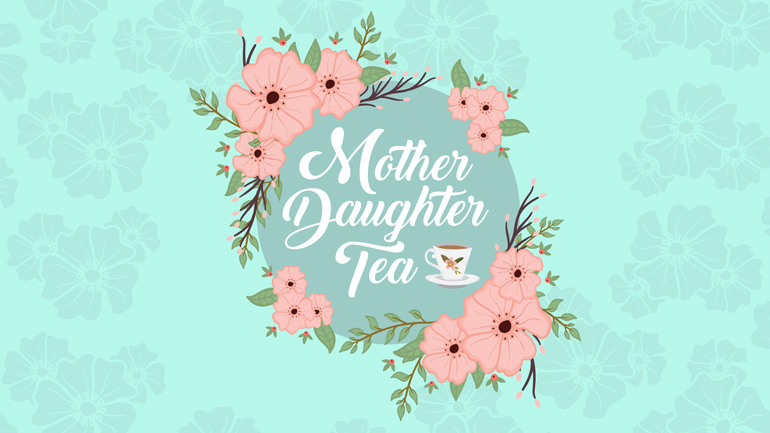 Moms, bring your 1st-5th Grade daughters for a fun morning of fellowship over tea & scones while wearing your finest spring apparel (gloves and hats welcome but optional). Grandmothers welcome, too. Some of our events require your child to bring a release form. We will let you know when you need to have this.